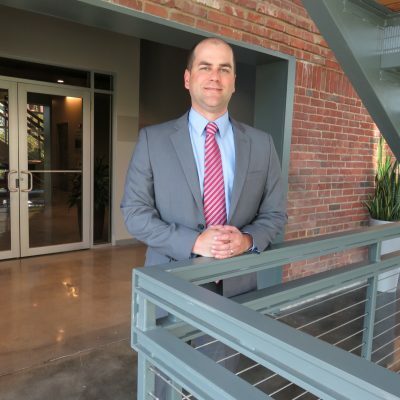 Matt joined LandTech in 2009 after five years at the international public accounting firm of Grant Thornton, LLP where he served as manager and was responsible for consulting, executive compensation, tax compliance, and advisory services for various clients. Previously, Matt worked with financial institutions, real estate development firms, government contractors, and construction product companies. Before entering the field of public accounting, Matt worked in banking and with his family’s real estate and investment interest. At LandTech, Matt manages accounting, financial reporting, compliance, and budgeting of the company and its affiliated entities. Matt is a licensed CPA and a member of the American Institute of Certified Public Accountants. He received both his Bachelor of Science in Finance and Masters of Accountancy degrees from the University of South Carolina.